For Media inquiries, please contact Julie Kuhlken at wine@pedernalescellars.com. For Trade inquiries, please contact David Kuhlken at info@pedernalescellars.com. 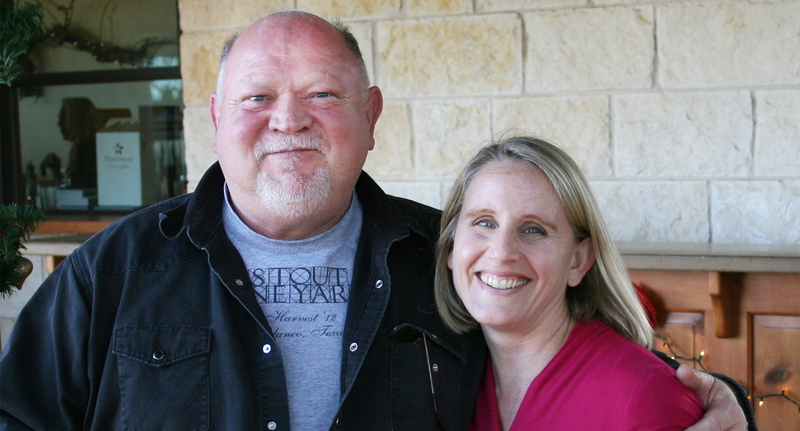 Pedernales Cellars is distributed in Texas by Glazer's Domaines and Estates.